Style Guide and Media Kit — Trouble-North Co. Style Guide and Media Kit. We've worked super hard to make Trouble-North Co. a strong and lasting brand. Below we have prepared some rules about how to use our logo and branding on the web, in print, and for various other forms of media. We have also provided official versions of our logo and logo mark for download in various formats. How to Spell Trouble-North Co. 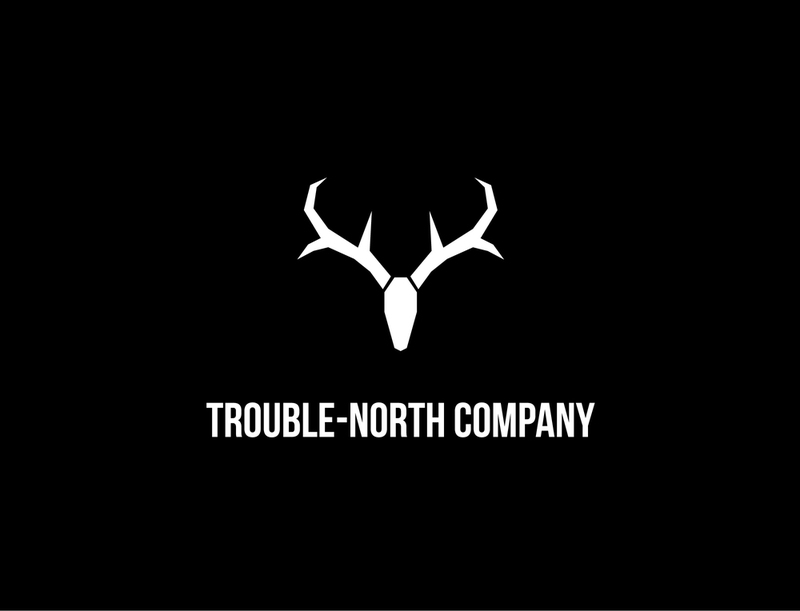 When written, Trouble-North Company is three words, each of which are capitalized. There is a hyphen between the Words Trouble and North, but no spaces. Company may be abbreviated as Co. when appropriate. Please be sure to comply with our Brand Guidelines. Trouble-North Company shall always be set in Bebas Neue when used in a graphical context. The standard kerning may be used, but it is preferred that you use the custom kerned version available at the bottom of this page. The Trouble-North Co. registered trademark appears in either black or white. No other colors are permitted. The Trademark has three configurations - Horizontal, Stacked, and Symbol. The white variant may be used against dark backgrounds. Both the Black and White variants may be used against light backgrounds, provided there is suitable contrast for the mark to be legible. 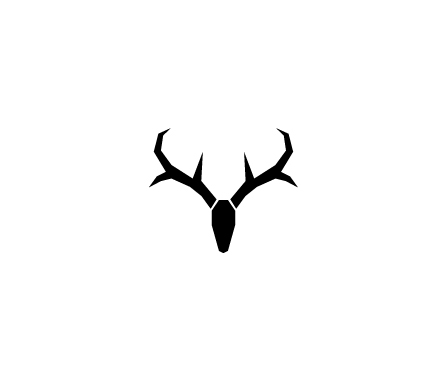 All variations of the logo are provided below, black and white backgrounds are included for ease of use, but are not part of the logo and should not appear visibly in the final output. Vector and .png versions are provided for use on any background color, image, or video. Unauthorized use of the Trouble-North Co. trademark or use that implies unauthorized affiliation with Trouble-North Co. constitutes the theft of intellectual property and will be grounds for legal action. If you have any questions about the use of our logos or trademarks, please contact us HERE. We have prepared a set of official media assets for appropriate use, available HERE. By using these assets you agree to comply with our Trademark Guidelines.